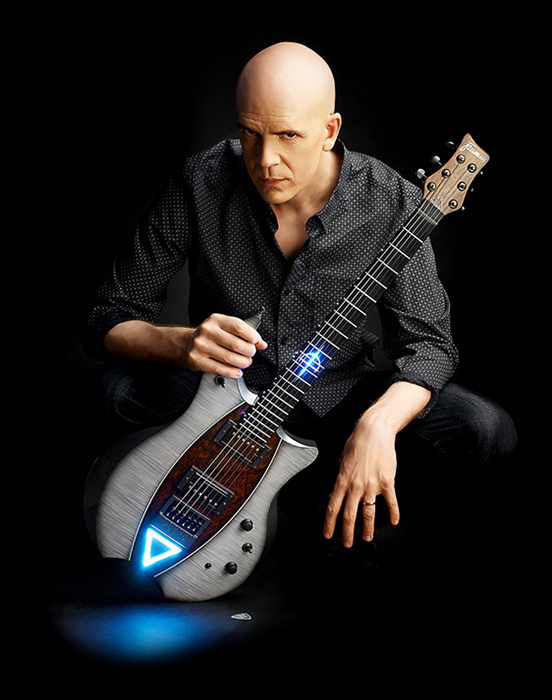 Across all his bands and projects, Canadian multi-instrumentalist, songwriter and record producer Devin Townsend has released twenty-three studio albums and three live albums. 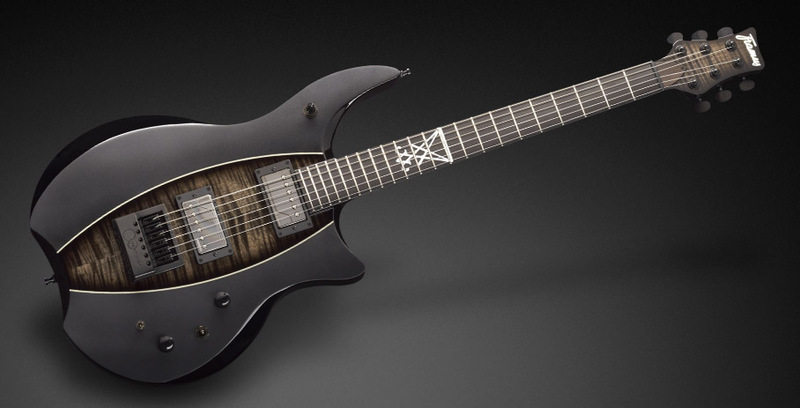 He was the founder, songwriter, vocalist, and guitarist in extreme metal band Strapping Young Lad from 1994 to 2007 and has an extensive career as a solo artist. 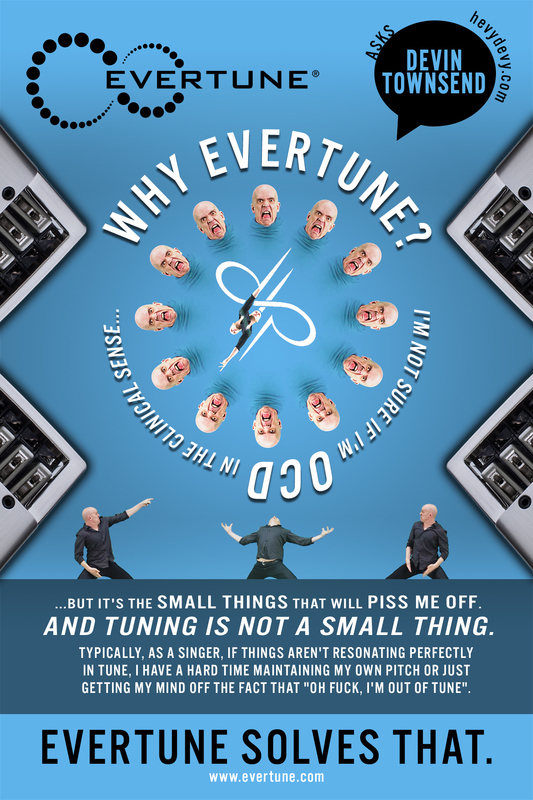 Townsend's trademark production style, featuring a heavily multitracked wall of sound, has been compared to the styles of Phil Spector and Frank Zappa. His versatile vocal delivery ranges from screaming to an opera-esque singing, and his songwriting is similarly diverse. 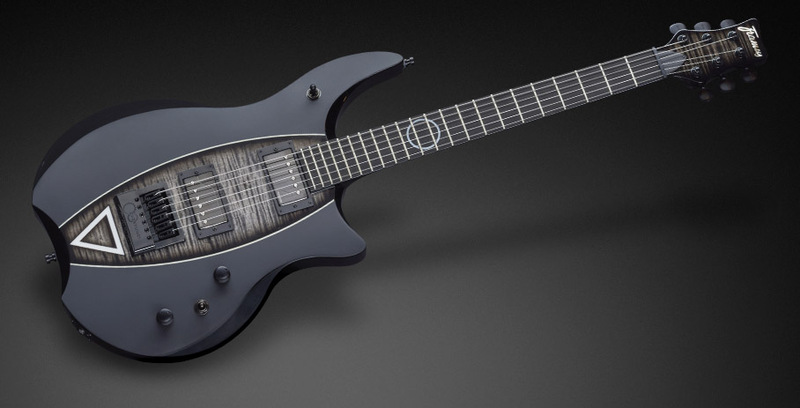 Townsend's musical style is rooted in metal, and his albums are written to express different aspects of his personality. 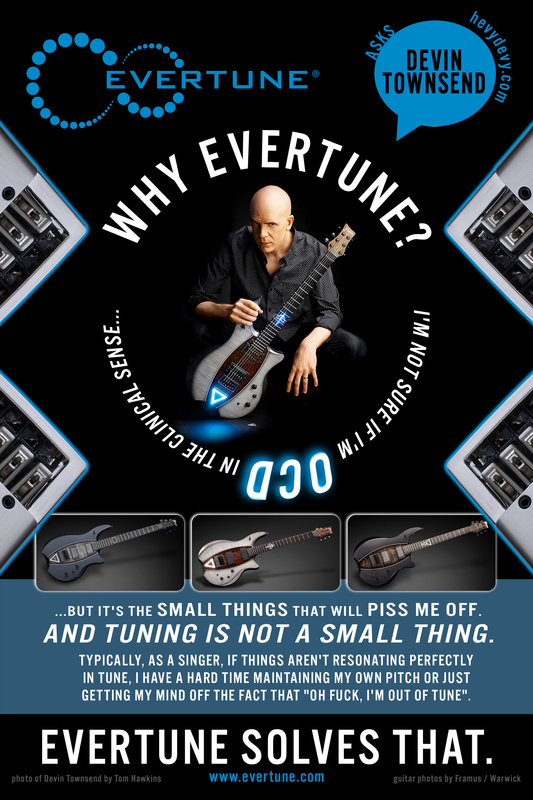 A dedicated EverTune user for years, Devin has a signature line of Framus guitars as unique as he is. Find out more about his music, work and guitars below. 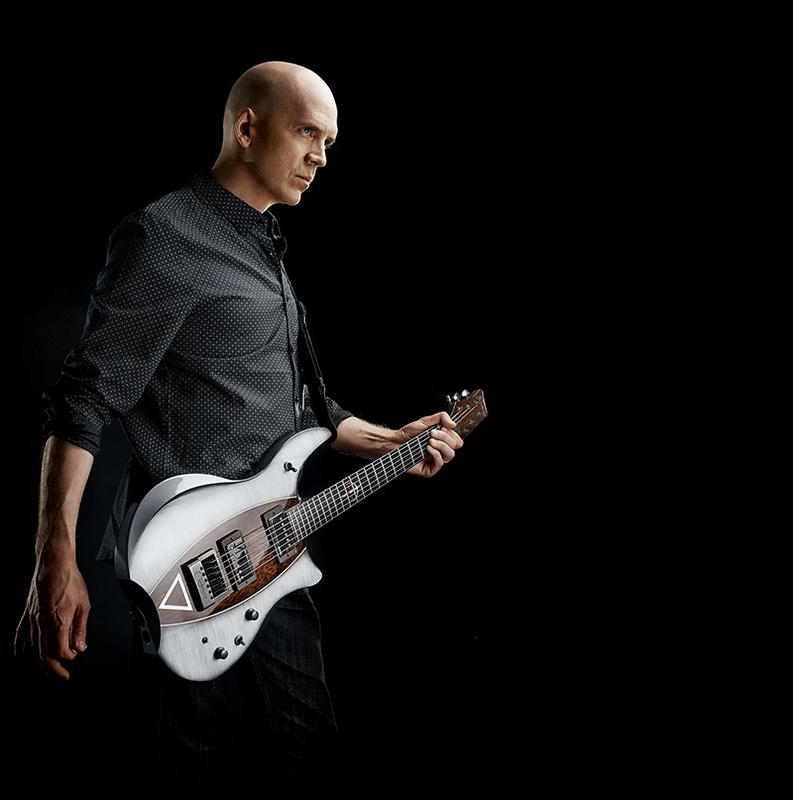 In 2016, Framus released a signature line of Devin Townsend series guitars, equipped with EverTune bridges. 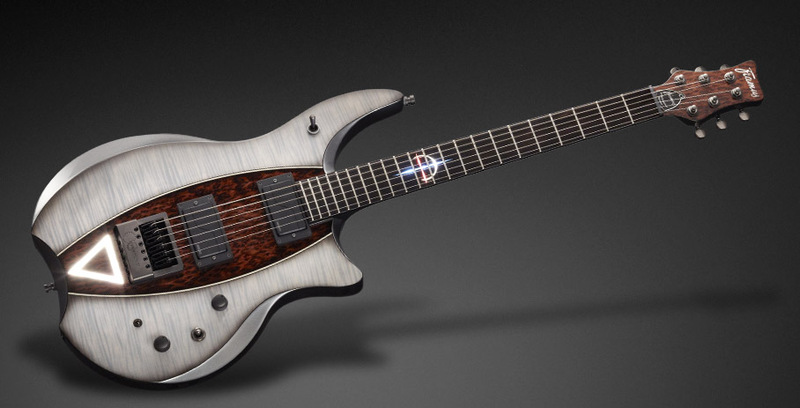 These guitars are definitely as unique as he is.